We are all living in the 21st century but we still have specific stereotype thoughts in our minds. And one such category is the way we keep our homes. In terms of interior designing of our homes, we have held the same level of knowledge since years. And I strongly feel that this area of interest of ours require a great deal of development. Its high time that we forget the basic stereotypes for designing our homes and upgrade to specific amazing yet straightforward techniques to beautify our homes. White walls remind of the hospital rooms which no one wants in their homes. Many of us think that white walls make the rooms look brighter and more beautiful. But this is not the case. 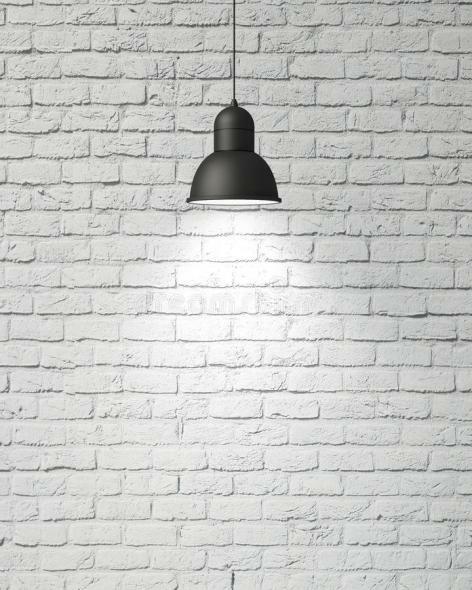 White walls look good only if they are matched with light coloured background and furniture. Do not commit the error of matching white colour painted walls with white stained bedding and furniture. This will make the room look dull and hospital-friendly. Gone are the days when we were fascinated by using the complete set of dining table along with the chairs. This time try experimenting with matching unmatched items! 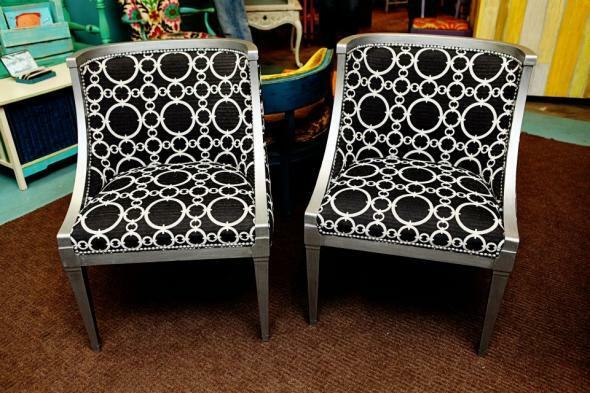 Instead of buying the same set of furniture, try and buy chairs of different designs and colours. Although it is an experiment, yet I can guarantee that it will add a unique look to your home. The new trend does not allow you to buy a complete bedroom set which includes the matching furniture. The trendier and classy look allows for different style furniture and bed matched together and arranged in one room. This might look odd to you but believe me, this will make the entire bedroom look unique. We all have the old tradition of matching the entire furniture of the living area. We always spent money and time on finding matching furniture set. But as per the designing rule, contrast is the best feature of making your living area look elegant. Try getting different designs and colours for the furniture and enhance the beauty of your home in a beautiful manner. For selecting the colours for the kid's rooms, we end up choosing bright colours. Break the stereotype that bright colours tend to make the room look big and beautiful. Dark vibrant colors tend to control the imagination of the kids. Light coloured room, give a calm and peaceful look. You can further complete the look by adding colourful toys or playhouse. Break the stereotype that concrete looks give an old style to the rooms. In fact, nowadays, concrete looks are very much in fashion and make the room look more modern and unique. 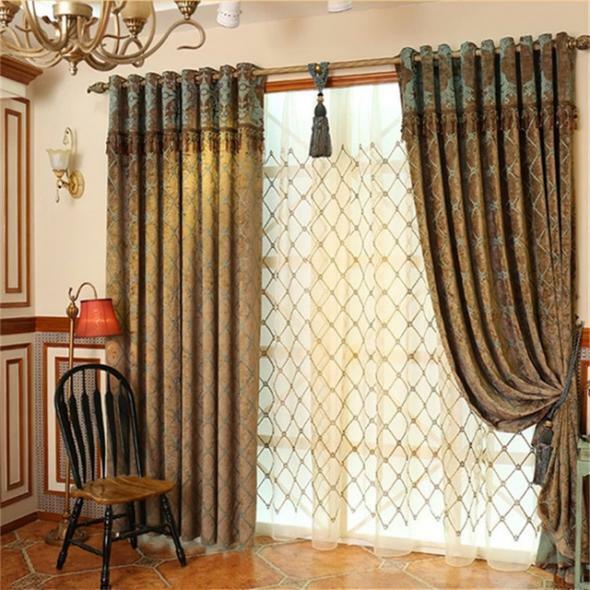 Many of us have been habitual of using net curtains in our bedrooms and living areas. This is majorly due to the old notion that net curtains make the rooms look gross. Instead, fabric curtains that are bright in colour are much in fashion. They look more attractive and appealing. Get rid of the large-sized furniture in your houses. 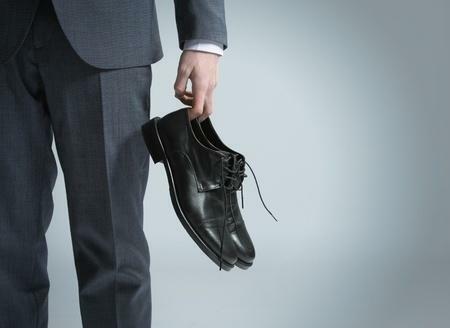 This year, switch to small sizes and smart designs. Smaller the furniture is, more lively your house looks. 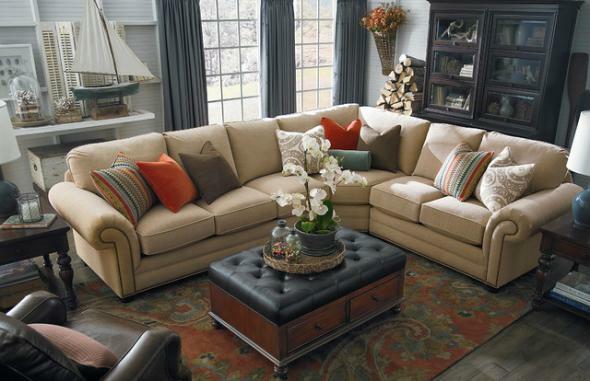 Large sized furniture gives an over-crowded feel and gives a cramped look to your room. So, now is the time that you break all the stereotypes of designing your rooms. Switch to a trendy and modular way of designing your rooms and make your entire house give a trendy look, assorted with unique and eye-catchy furniture.